Following on from last year’s successful run of sessions, I am starting the fan sessions up again in 2019. Over the course of the year there will be a total of six sessions. The time of each session is 10am till 4pm. Taiji Kungfu Fan was created by Professor Li in 2002 and has since been a very popular dynamic form both for participants and audiences alike. 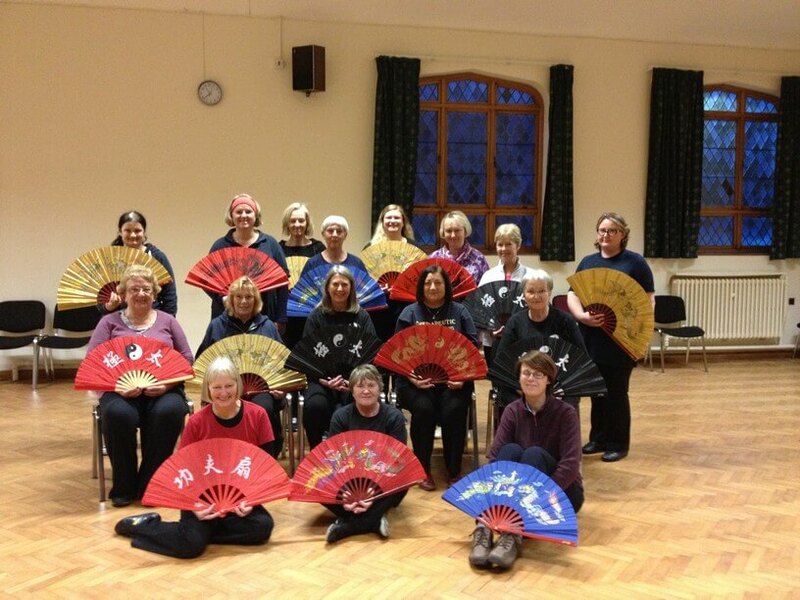 Some Tai Chi experience is required before undertaking this course and you will be required to purchase your own fan (cost approx £13). I also have DVDs for sale at the end of each session so that you can practise independently between sessions. There will be approximately eight weeks between each session and each session costs £35, payable in advance. The sessions are suitable for practitioners new to the fan form and also those wishing to revise their form. It has been necessary to revise a couple of the dates since last posting due to a change in venue. If you wish to book on any session or ask any questions please complete the form below.